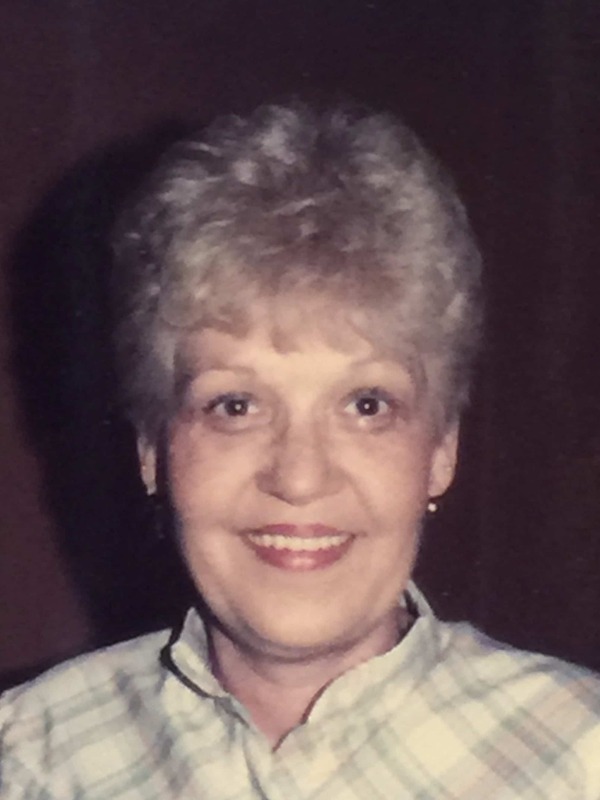 Lillian E. Robinson, age 82 of Washington, PA formerly of Pittsburgh, PA passed away peacefully on Tuesday, July 24, 2018. Born on October 5, 1935, she was the daughter of the late Fannie and Thomas Ferrie. Loving mother to Linda (John) Madonni, Cathleen (James) Loos, and Samuel Robinson. Cherished grandmother to Shelby (Sean) Macllvain, JJ Madonni, Adora Madonni, Jaminique (Nathan) Milliren and Colton Loos. Dear great-grandmother to Owen and Hadlee Milliren. Loving sister to Ronnie (Lois) Ferrie. 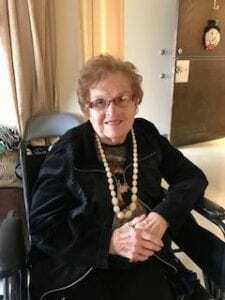 She was preceded in death by her granddaughter Alexzandra Loos. Lillian was an incredible seamstress and a wonderful mom and the last survivor of the triplets. She will be dearly missed by all who knew and loved her. A gathering of family and friends will be held on Monday, August 6, 2018 from 4 PM until the time of service at 7 PM at Cremation and Funeral Care, 3287 Washington Road, McMurray, PA 15317, (724) 260-5546. In lieu of flowers, memorial contributions may be made to Bridge to Home https://www.bridgetohome84.org or St. Jude’s Children’s Research Hospital https://www.stjude.org/about-st-jude.html?sc_cid=kwp60186&s_kwcid=AL!4519!3!268784397256!e!!g!!st%20jusde&ef_id=W1oL3wAAAGltbQct:20180726175855:s. Uncle Sam and cousins, it saddens my heart to hear of this loss in the family. Prayers to all of you for healing and understanding. Cathy your Mom is now in a better place. No more pain or suffering. Thanks to you, she lasted this long. You are one in a million. Love Dad and Linda. Thoughts and prayers are with you all in your time of loss. May she be welcomed in the arms of the lord with the rest of our family. It was oh so hard, but you read to her as you laid beside her, you talked at length to her, you held her hand and told her you loved her. Now remember all the wonderful memories when she looked as happy and beautiful as she does in her picture here. My heart aches for you and the family. I will not be able to attend services on Aug. 6th as I am working. I would like to express my condolences to Cathy and family for the passing of your mother. She is in a much better place now with no grieve or pain. The time you spent with her Cathy assures you'll always have a special place in her heart. Linda, You were a great daughter to Lillian! Your travels do not go unnoticed and good things happen to good people! Love ya.